Dinkin’s is a family run business established over 40 years ago proudly producing freshly baked breads daily. All recipes are made from scratch using only the finest locally sourced ingredients. 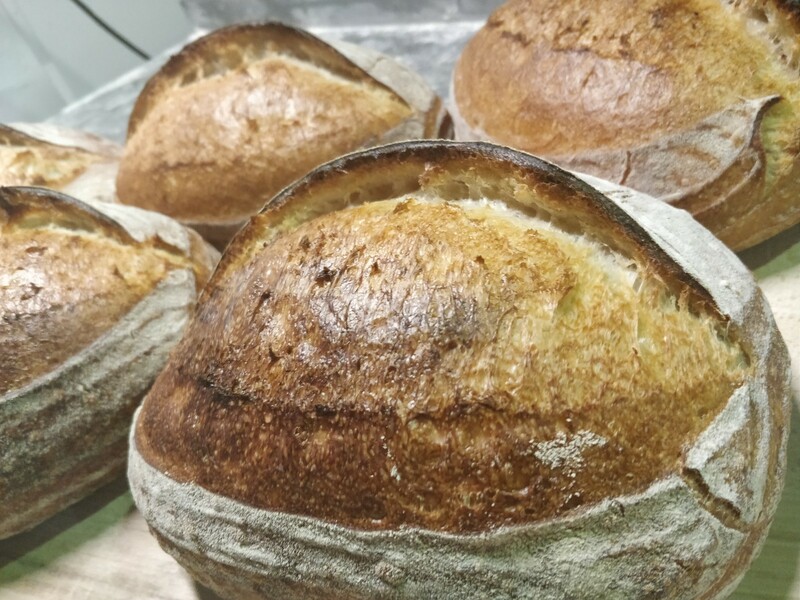 All our breads are made by hand by our team of talented bakers.